Tiger Woods finally won a golf tournament. In fact, first one since 2013, so when a reporter asked him how him and his Team USA Ryder Cup teammates were going to celebrate Tiger had a perfect answer.. looks like it’s time to party. 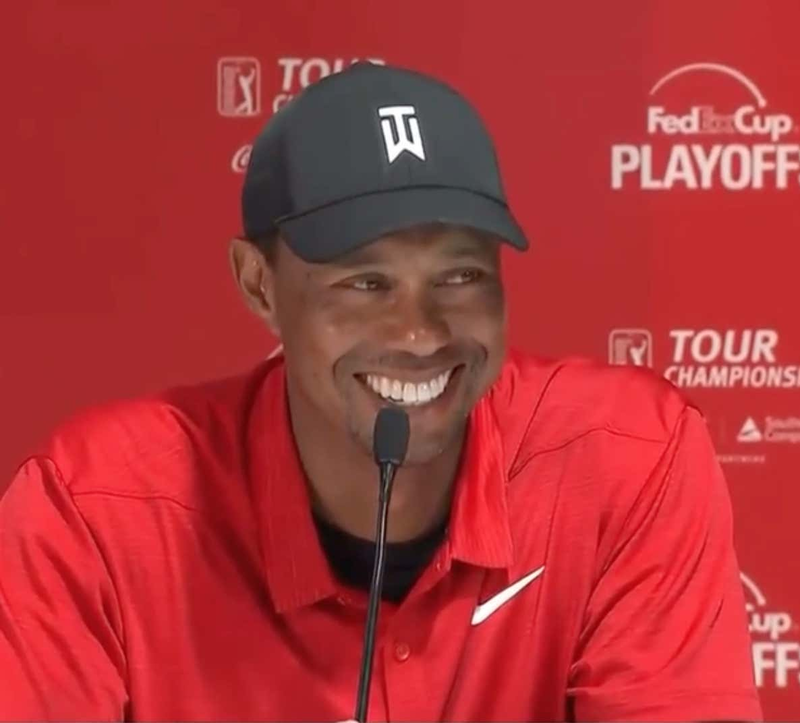 Just look at that smile by Tiger. Ladies beware, Tiger Woods is back.